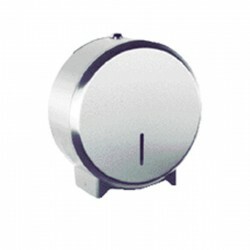 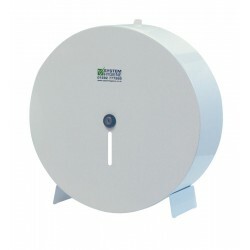 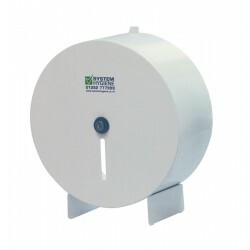 Our range of toilet roll dispensers are innovative and available as single or dual roll dispensers. 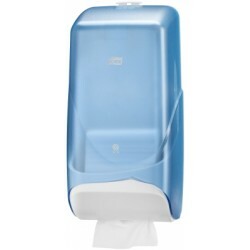 They generally hold bigger toilet rolls than average and are great for use in high frequency washrooms. 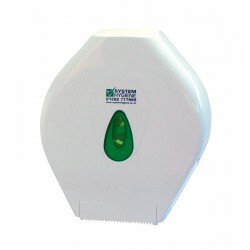 Available in a variety of designs, they are easy to keep replenished and come complete with fitting kit.